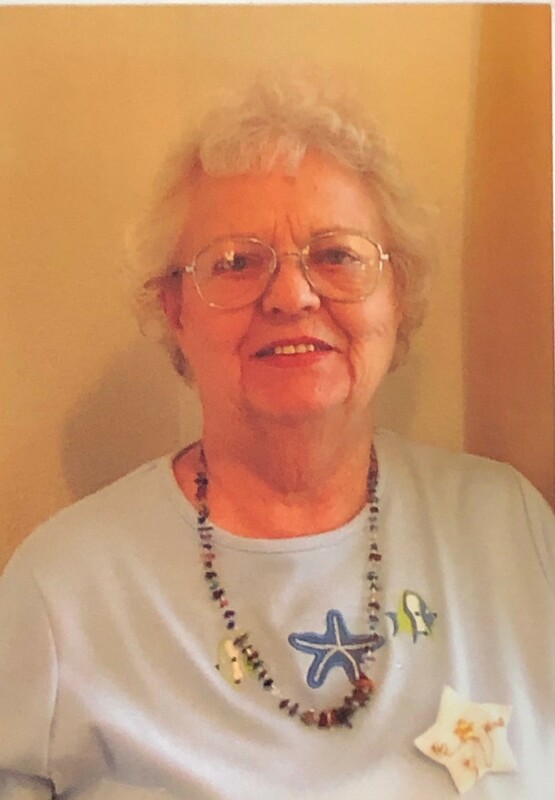 A celebration of her life will be held at 10:30 a.m. on Wednesday, April 3, 2019 at Crossroads Victory Chapel in Montrose. Terry passed away peacefully Sunday night surrounded by her family. She was born in Evanston, IL to James Monroe Gillet and Alda Catherine Carpenter Gillet. She grew up in Evanston during the depression and World War II with her brothers Morrison and Charles (both now deceased) and her sister Margorie. She graduated from Lawrence College in Appleton, WI with a Bachelor of Arts degree and worked for the telephone company. Terry met her husband George Kuhn at the Post Kollege Klub on the Northwestern University campus in Evanston, IL and they were married in January 1953. They settled in Highland Park, IL and had three children; Paul, James, and Katherine. In 1970, they moved to Haddon Heights, NJ when George was transferred to the Philadelphia Navy Base working as a civilian for the Naval Engineering Command. In 1982, they retired permanently to Montrose, CO where they built a home and fully embraced the Western Slope community. Terry was a Cub Scout Den Mother and a Girl Scout Leader. She volunteered at the Blood Bank while in NJ and was a member of NARFE. Terry was a member of PEO for about 70 years where she held many offices while serving with her PEO sisters. 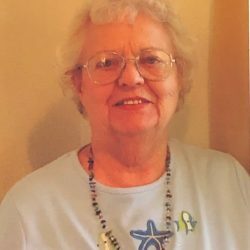 She volunteered at the Montrose Library for 20 years and was an avid reader. Terry was also an avid Bridge Player. Terry loved to travel, first with her husband and later with her sister. She has visited many states in the US and many countries of the world. She is survived by her children and her grandchildren Keri and Vicki (Paul); Alex Cook and George Banks (Kathy). She will be missed by all who knew her!